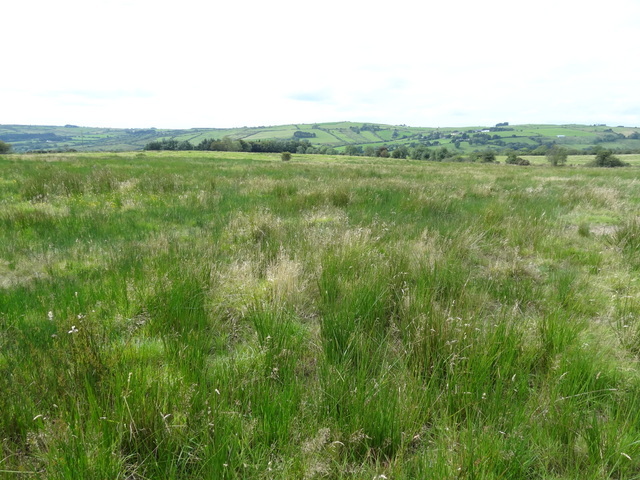 Blackthorn Ecolo gy prepared the Natura Impact Statement (Appropriate Assessment) and the Ecological Impact Assessment section of the EIS for a seven (7) turbine wind farm in Kilkenny in 2012-2013. We have also completed a separate Natura Impact Statement for the on-site substation that will connect Ballybeagh Wind Farm and two other nearby wind farms to the electricity grid. 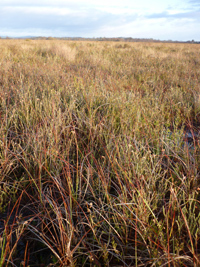 Potential impacts on water quality were the main ecological concerns, as the site straddles two sub-catchments that are part of the River Barrow and River Nore SAC. 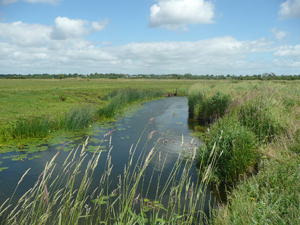 This SAC is an extensive site designated for a large number of sensitive habitats and species, including Atlantic salmon, otter, lamprey, floating river vegetation and Nore freshwater pearl mussel. 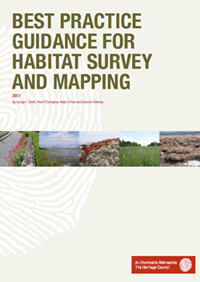 The assessments proposed robust mitigation measures that would eliminate potential impacts. The wind farm and substation have since been granted planning permission and are under construction. 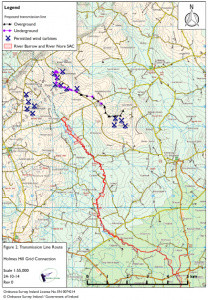 Blackthorn Ecology carried out an Ecological Impact Assessment (EcIA) for a high wire and zipline adventure course at Tibradden Wood in the Dublin Mountains in 2012. The need for an EcIA arose from a further information request by Dún Laoghaire – Rathdown County Council concerned about potential impacts on woodland habitats and fauna. 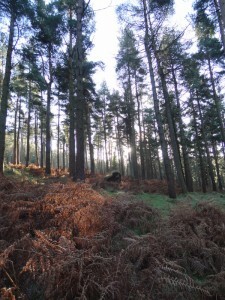 We carried out a field survey of woodland habitats and mammals supplemented by a desktop review of biodiversity records. Potential impacts were predicted to be low, as the site was already a busy recreation area. 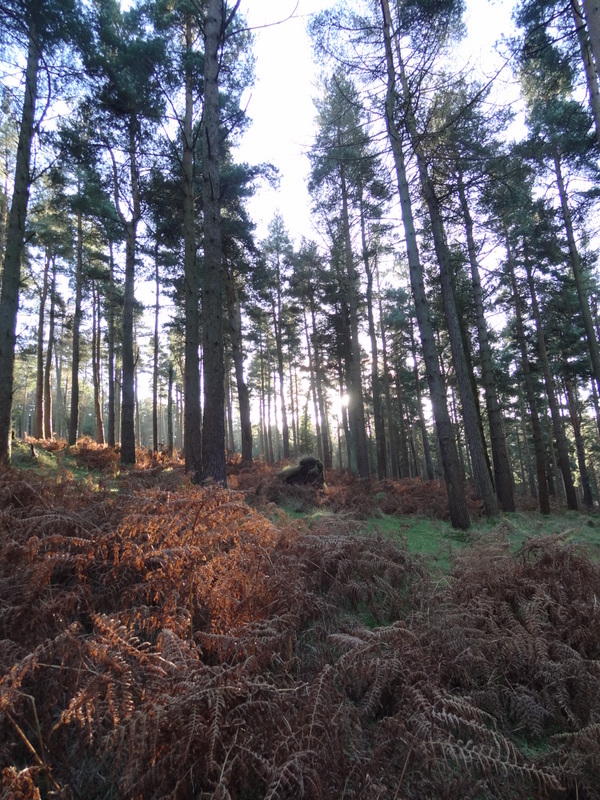 Nevertheless, mitigation measures were adopted to promote positive ecological impacts, including erecting bat boxes, controlling visitor disturbance through careful routing of paths, litter control measures, and collecting records of red and grey squirrel sightings during wire course operation. 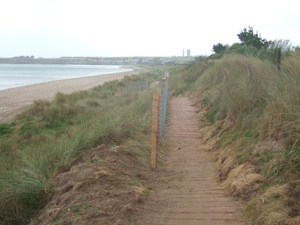 Monitoring during course construction was carried out to ensure no disturbance of red squirrel, a Dún Laoghaire – Rathdown Biodiversity Action Plan species. 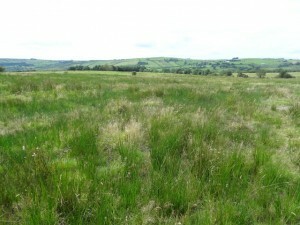 In 2012, Blackthorn Ecology prepared the Natura Impact Statement (Appropriate Assessment) and Ecological Impact Assessment section of the EIS for Holmes Hill Wind Farm in Kilkenny. In 2014 we prepared an AA screening for the wind farm electricity grid connection, which consisted of 5 km of overhead and underground 20kV transmission lines. The main constrain for both projects was the Kings River a short distance downstream. The Kings River is part of the River Barrow and River Nore SAC, designated for a large number of sensitive aquatic and terrestrial habitats and species. Rigorous water quality mitigation measures were proposed to ensure no significant impacts on the SAC or other ecological receptors. Particular attention was paid to cumulative impacts arising in combination with two other nearby wind farms. The projects have received full planning permission and construction is currently underway. 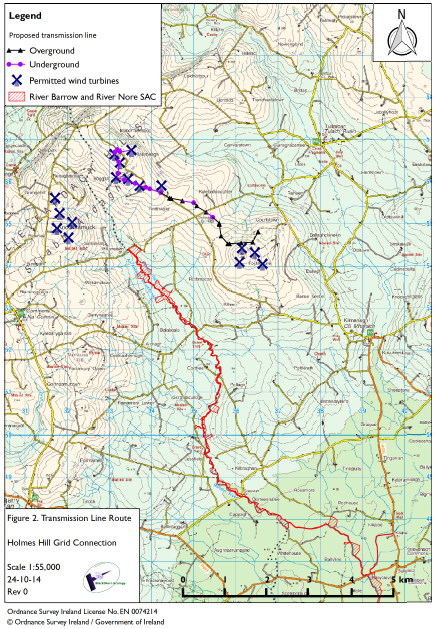 Blackthorn Ecology completed an Appropriate Assessment (AA) of a four turbine windfarm west of Ballyragget, Co. Kilkenny and AA screening for the overground and underground grid connection. 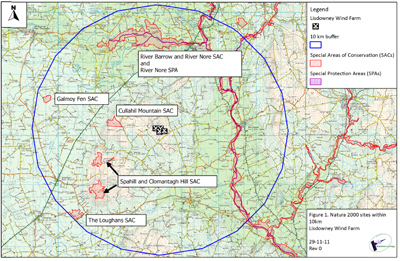 As the site was located upstream of a population of the critically endangered Nore freshwater pearl mussel in the River Barrow and River Nore SAC, AA screening for the wind farm concluded that full AA was required for the project. 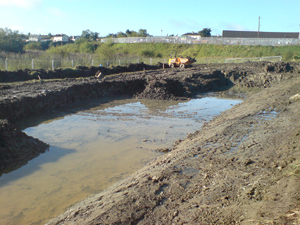 Blackthorn Ecology collaborated with the developer to devise a rigorous system of water quality mitigation to prevent significant impacts to the pearl mussel and to the SAC. The full AA concluded that the proposed mitigation would prevent significant negative impacts. The AA screening of the grid connection, which crossed three tributaries of the River Nore, concluded that due to the integration of robust best practice measures in installing the transmission line, that significant impacts were extremely unlikely and that full AA was not required.